…with five shopping centers and a maximum distance of one mile from the hotel. 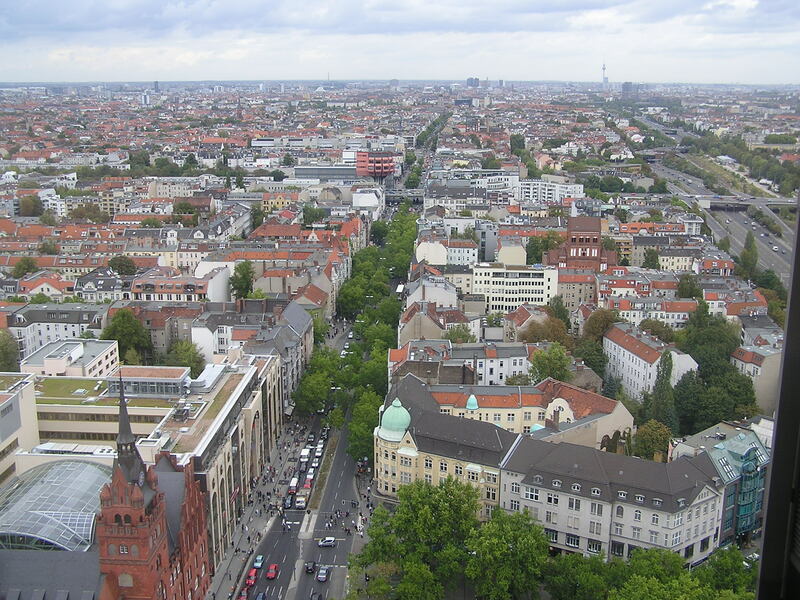 Right in front of our door starts the „Schlossstraße“, most famous shopping street since 2008 with "Das Schloss", "Naturkaufhaus", "ForumSteglitz", “SchlossStrassenCenter (SSC)" and "Boulevard Berlin". With numerous boutiques, shoe shops, jewelleries, perfume- and individual shops there is a broad variety of necessities and luxury goods for (mostly) moderate prices.